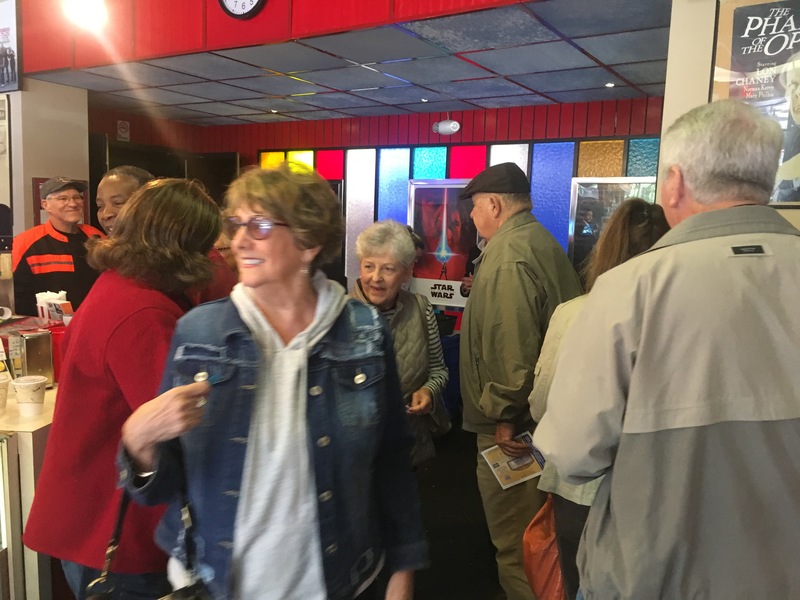 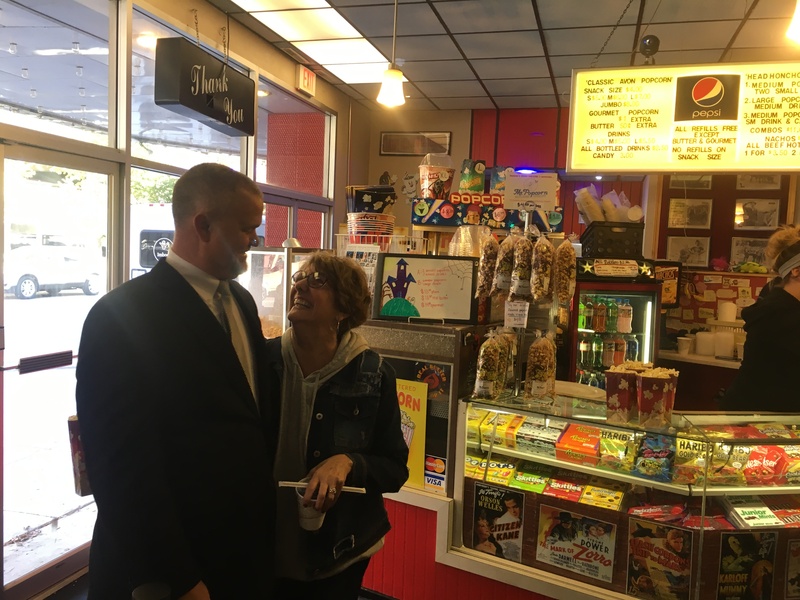 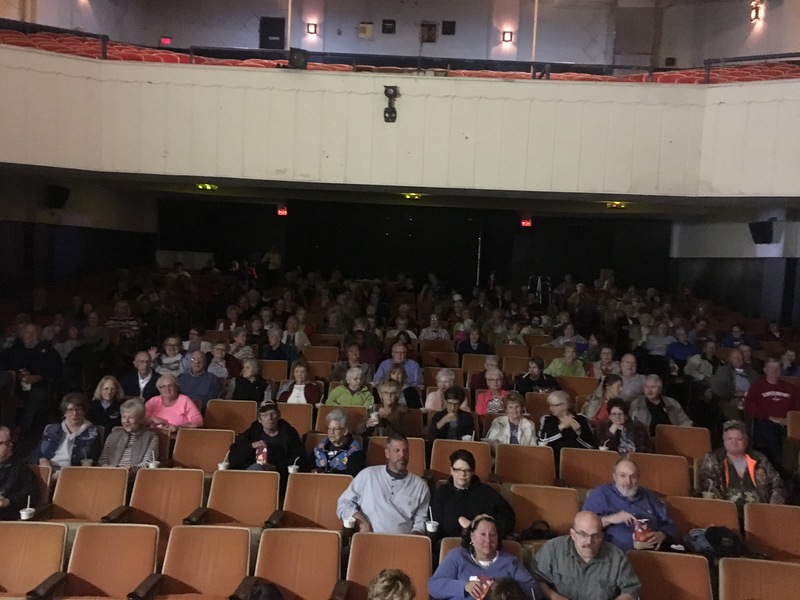 Dawson & Wikoff Funeral Homes Movie Screening Spectacular, an annual, free movie event where attendees receive admission to the theater along with free refreshments and prize giveaways. 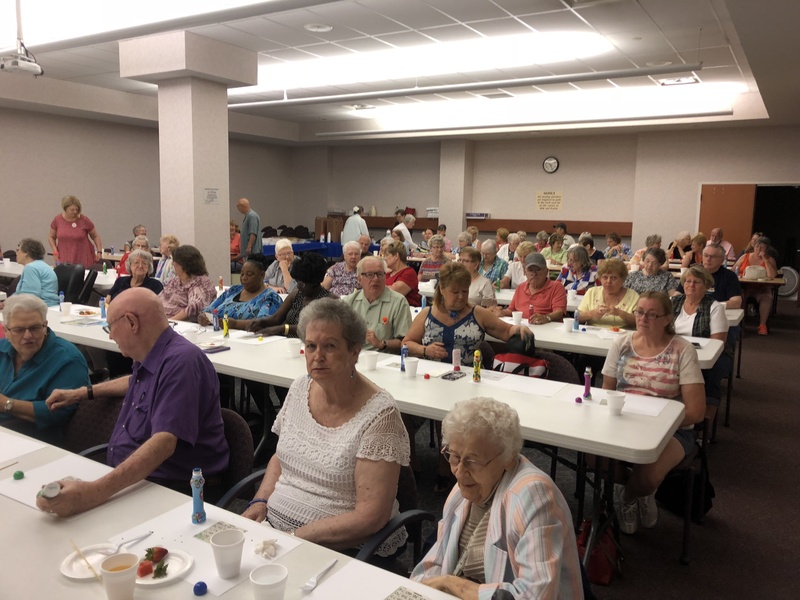 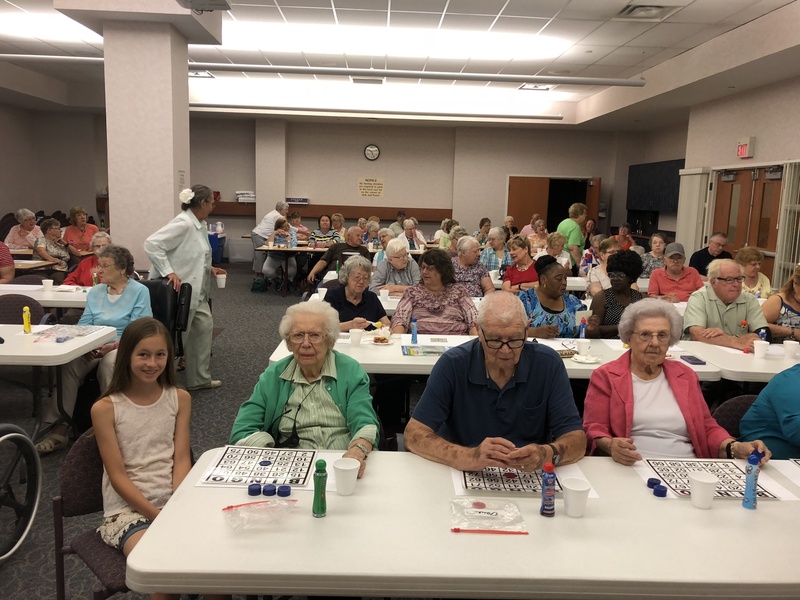 Free Community Breakfast & Bingo, where attendees can play free games of bingo with escalating prizes and giveaways, all while enjoying a variety of breakfast food and beverage items. 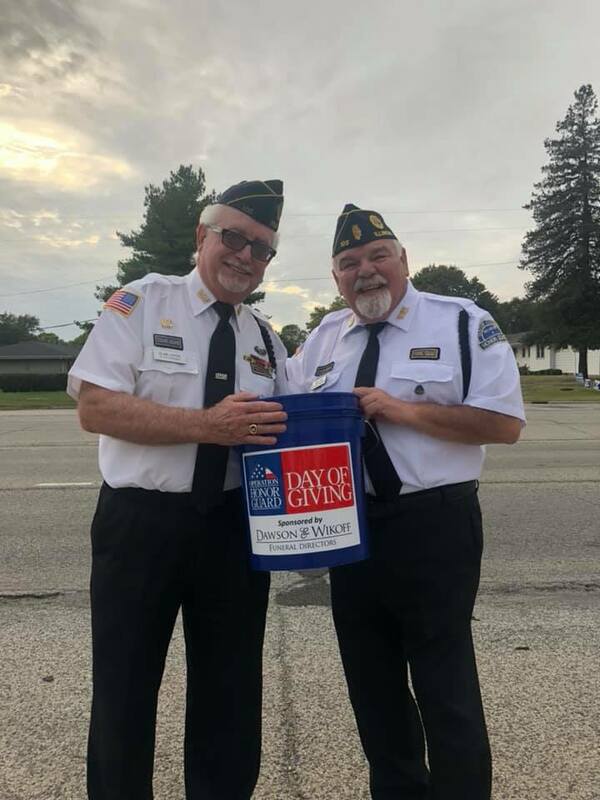 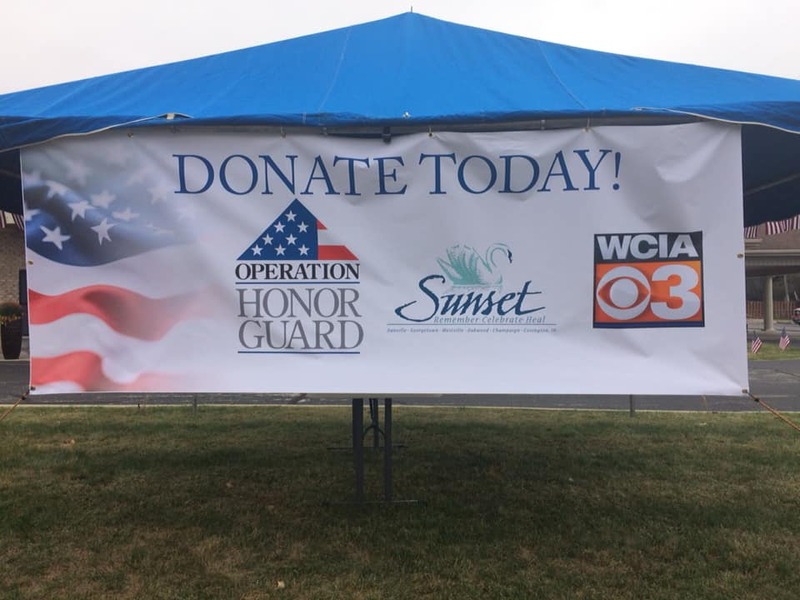 Operation Honor Guard, a one-day, monetary, community collection in October at our funeral home that is presented to our local Honor Guards to provide uniforms and other items for their service. 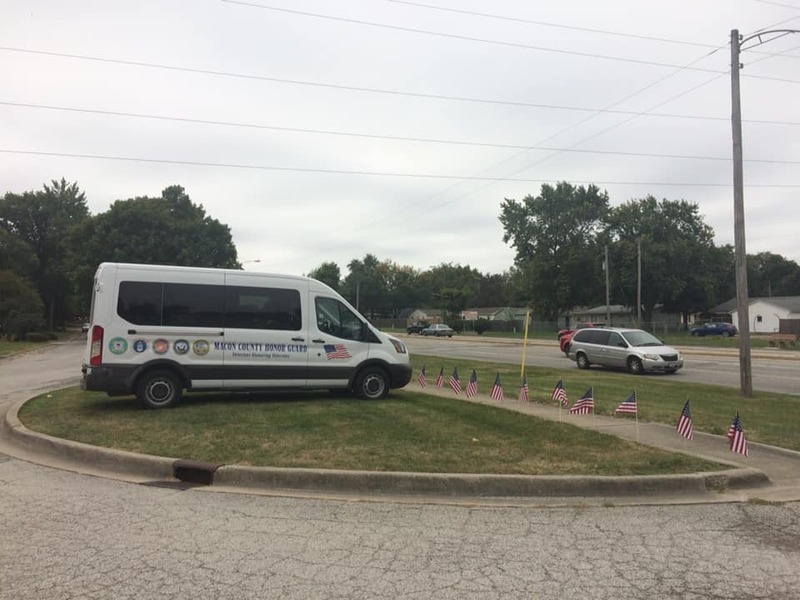 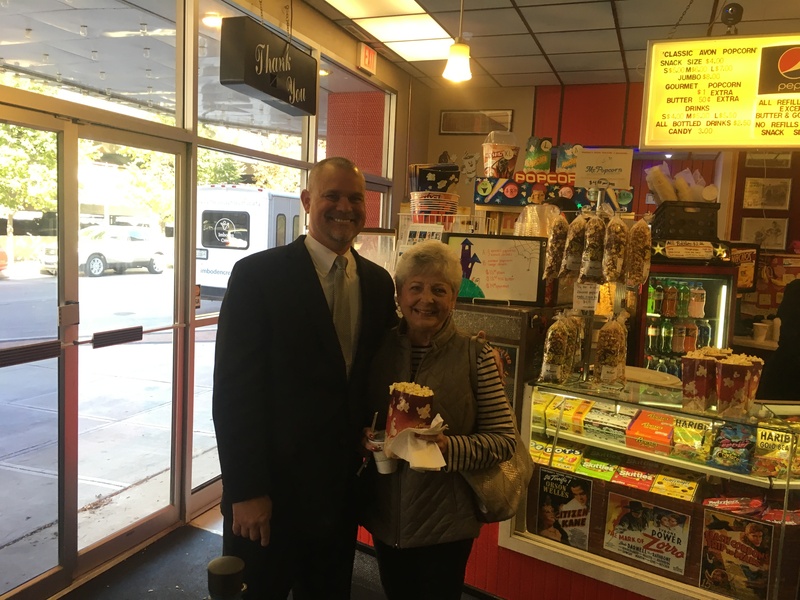 Care Package Community Delivery, where our funeral home surprises local businesses and organizations with free food deliveries to their location. 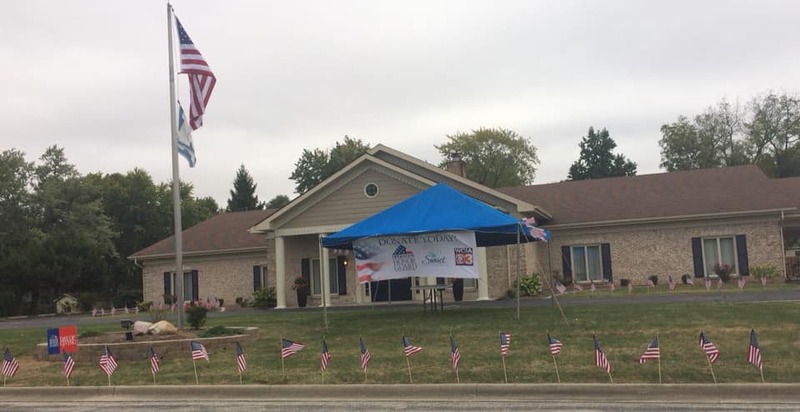 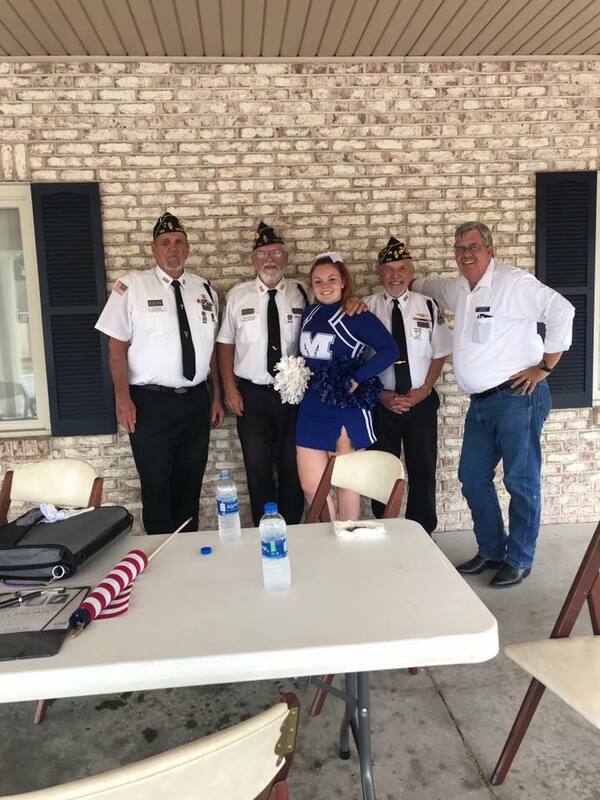 These events and offerings, and others like them, offer us the opportunity to say "thank you" to our area residents for their contributions and sacrifices that are made daily. 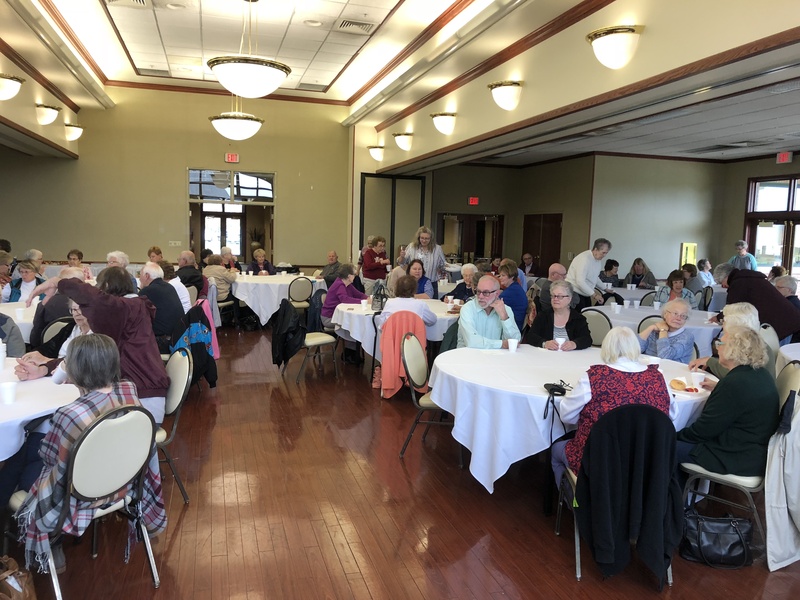 To receive more information about any of these offerings, or to be informed of where and when our next community event will be, we invite you to join our mailing list and then join us for one of our many community opportunities that are hosted throughout the year.